Special thanks to fellow Wisconsin writer Jerrianne Hayslett, who invited me to be a part of this ongoing blog tour. You can read about her writing process here. Jerrianne is working on a YA historical fiction, a middle-grade series and several picture book projects. After living in various places in the U.S. and abroad where she worked as journalist, trial court information officer, media-relations consultant, and freelance writer, she settled in the Milwaukee area and published her adult nonfiction book, Anatomy of a Trial. She now concentrates on what she loves–writing stories for young people. Please visit her website at www.jerriannehayslett.com and her blog at http://anatomyofatrial.wordpress.com, where she is posting daily haiku she wrote 20 years ago during the O.J. 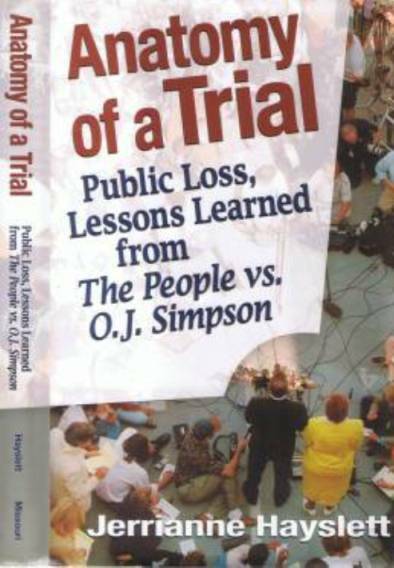 Simpson trial. When I’m not toiling over ARROWS revisions, I have two YA books in various stages of revision and drafting–a historical set in 1930, and a contemporary book that surprised the heck out of me by being about forgiveness … and the the lack thereof. Curiosity. I like to know things–secrets, stories, ingredients in cereal. I like to know why people (or characters) do the things they do. All of my books start with a vague idea or question (what if cupids were behind the scenes making people fall in love?) and the more I think about an idea, the more I realize all of the things that could go wrong (or right). Fast forward a year, add lots of hard work and revision, and you get a story like ARROWS. That depends on what stage the book is in. Blank page: I spend anywhere from a week to three pre-plotting my books. My new best friend is The Plot Whisperer Workbook by Martha Alderson. She knows her stuff! I’m an organized person, so this step-by-step, methodical process works for me. I keep the plan straight by creating a scene tracker, which reminds me what happens next once I get to writing. When it’s time for the first draft, I scrawl the basic events of each scene in pen before writing the scene on the computer. This scribble/write routine happens until the book is done (about three months). Revision stage: After setting aside a first draft for a month, it’s time for revisions. First, I print the book and read it in one sitting. Sometimes I make a few observational notes as I go, sometimes I don’t. I come up with a plan of the attack for the book, then start deconstructing it. My talented agent brother and sister have agreed to join in on the fun! Check out their stories below, and click through to their blogs to read about their writing processes. Katharyn Blair is a twenty-five year-old perpetual teenager that likes to write dark, shimmering stories about true love and tough choices. (Magic is usually involved). She lives in Los Angeles with her husband and daughter and is currently trying to survive graduate school. She is currently editing BLOODBURNER, a YA Urban Fantasy about a high school girl who finds out her blood could reignite an old war between worlds… a realization complicated by the fact that she is a cutter. 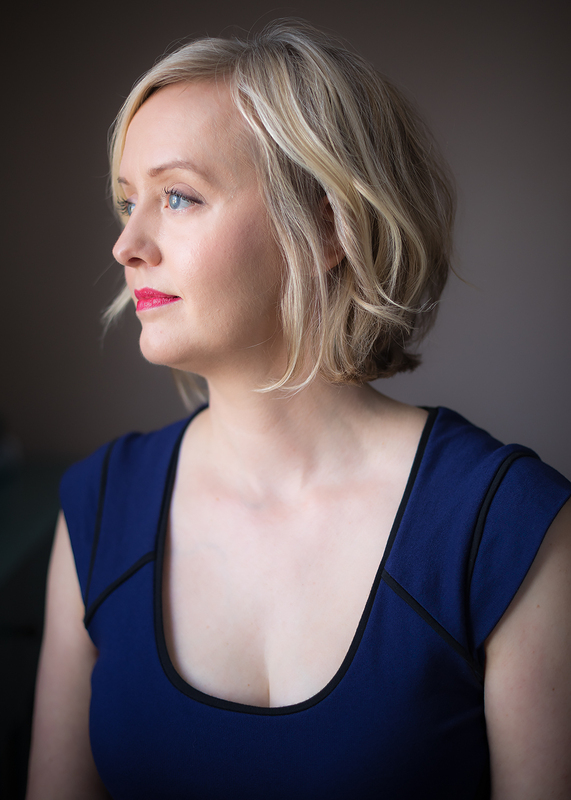 Melissa Gorzelanczyk is a writer who loves owls, solitude, Shinrin-yoku, artists, lavender and the word “tamarack.” MFA student/VCFA. Author of ARROWS/Penguin Random House, 2016. Green Bay, Wisconsin. Usually found on Instagram. Copyright © 2014 Melissa Gorzelanczyk. All rights reserved.